Home Intentional Living Mindfulness for Working Mothers – Simple practices for a worry-free life at work and home. 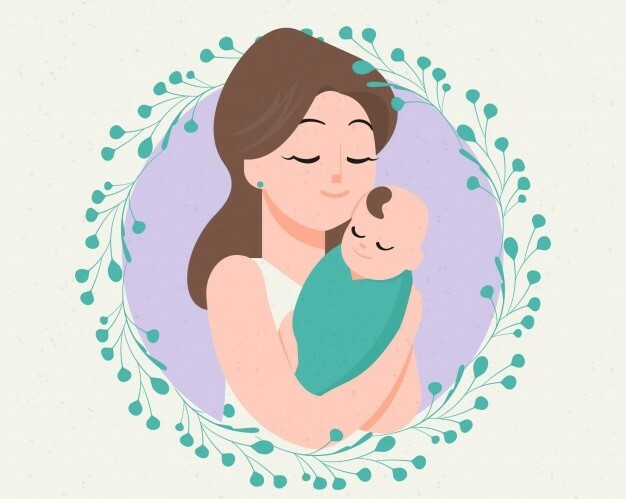 Mindfulness for Working Mothers – Simple practices for a worry-free life at work and home. Are you thinking about going back to work after having a baby? Do you feel torn about going back to work after having a baby? Do you experience opposing views about being a stay-at-home mother or a working woman and don’t know what the right answer is for you? Do you feel like you will be doused by emotions of separation when you leave for work and hence are afraid of going back? Have you started back at work but feel something’s amiss? Do you struggle with balancing work and home? Do you sometimes feel overcome by emotions of not doing enough at home or at work? If you answered YES to one or more of these questions, then these series of blogs are for you. Each week, we will explore ways to combat feelings of anxiety and worry that are so innately tied with going to work after becoming a mother. We will also explore the many ways to stay grounded and open to experiences of this new stage of womanhood. You can embrace both being a mother and a working women. Yes, you can go back to work fearlessly. Let’s start our journey then, shall we? Many women all over the world are going back to work after they give birth to their baby. Perhaps in three months, a year or five years, but they do go back, and for a variety of reasons- to pursue passion, livelihood, freedom, independence, income and so forth. While the decision to go back to work is often thought through, the sense of guilt, of not doing enough for our children, of wanting to be present fully at work and home pervades our thoughts. We are consumed by our work only to regret going back home late, we are consumed by home chores and baby dealings only to feel frustration towards those we love and cherish. What is that one thing that will help put all of these emotions, thoughts and body states (of anxiety, sickness, stress) into perspective in order to help us function more optimally? Mindfulness. 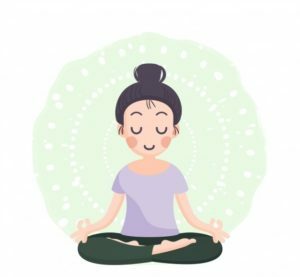 Every week, we will be sharing some simple steps to begin a life of mindfulness in order to parent better, live better and be more fully present at work and at home. Yes, it is possible and it is all in YOUR hands. Stay tuned to our blog, to find out how. back to work, mental health, mindfulness, mindfulness for working mothers, mothers, parenting, working mothers. Bookmark.